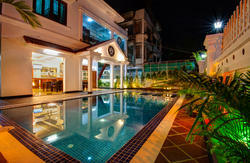 Envoy Hostel Phnom Penh is a brand new hostel in Phnom Penh, Cambodia. Situated in the heart of the city, in the prestigious BKK1 district, offering western standard facilities and excellence in budget accommodation. Conveniently located close to a wide range of cool cafÃ©â€™s and local eateries. Newly renovated with modern facilities, Envoy Phnom Penh offers a friendly and inviting atmosphere with a focus on customer service. Set in a large villa with a courtyard and terrace, there is lots of space to relax, including our large common room and kitchen facilities, you are sure to enjoy your stay. We offer a range of shared and private rooms with ensuite and shared bathrooms. 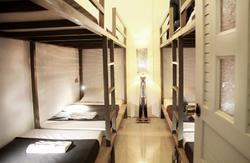 Newly renovated, the rooms are designed for comfort and practicality with air conditioning and wifi access. 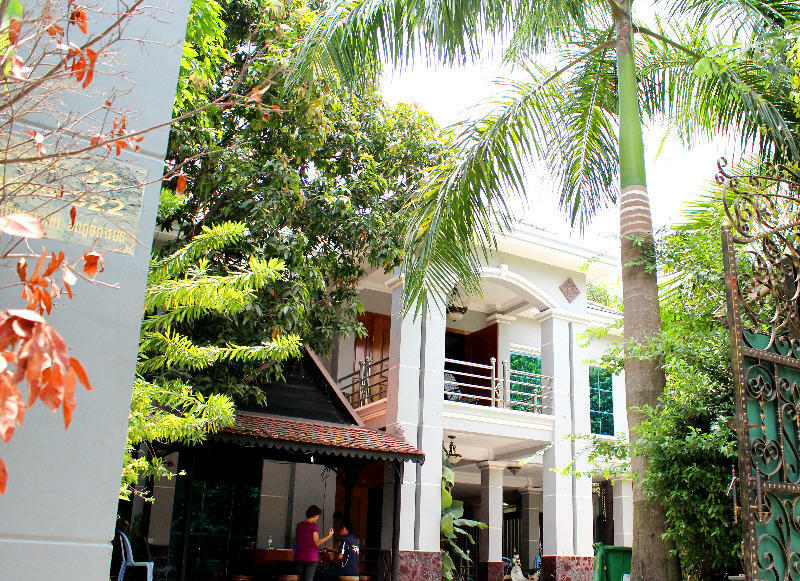 The hostel boasts a front courtyard and large terrace ideal for relaxing. We also have a large and modern common room and kitchen available for guest use. 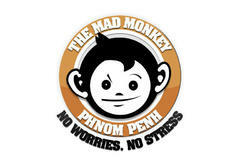 Best method of reaching Envoy Hostel Phnom Penh is by tuk tuk especially if arriving from the airport. Generally speaking best to agree on the price before accepting the ride.